Our friendly engineers will visit your premises and assess your air conditioning options, before talking to you about both your budget and requirements. We then design a system that perfectly meets your needs. 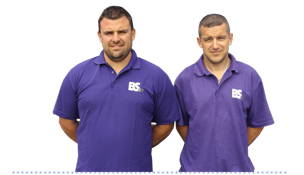 With our wealth of experience in the industry, BS Air is one of Cornwall & the South West’s foremost providers of air conditioning services. We offer fantastic value and a first rate service to all customers in the region. 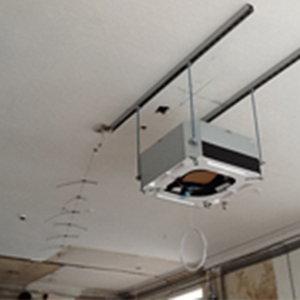 At BS Air we can come directly to your premises to survey, specify and install virtually any type of air conditioning system that not only suits your needs but also your budget, designing a system that perfectly meets your requirements. Whether it’s your shop, office, server room, factory, restaurant, bar, nightclub, hotel, public building or house – we can specify a system that is right for you. 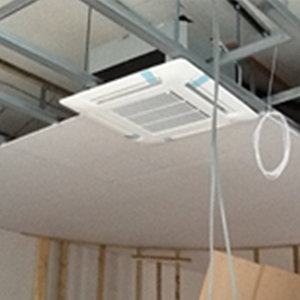 BS Air’s team of engineers are able to install most types of air conditioning systems within a single day. 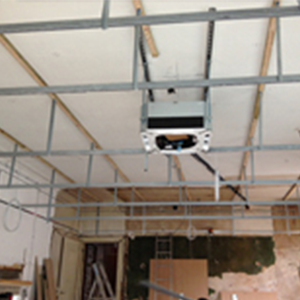 With the majority of our work being in occupied buildings, we are able to keep any disruption to an absolute minimum. Regulations laid out by F Gas Legislation stipulate that all refrigeration service & maintenance engineers in the UK who are involved in the installation, maintenance, servicing and leak testing of air conditioning, heat pump equipment and stationary refrigeration (containing refrigerants covered by the F Gas Regulations) must hold the updated F Gas qualification. All of our engineers hold this current F Gas qualification, as well as their predecessor City and Guilds qualifications. BS Air ensures that all standards are met on the fitting of every installation. We are a family-run business, and we pride ourselves on the quality of our customer service, so don’t hesitate to get in touch for more information or to request your air conditioning survey today.